Showing results by narrator "Shelene Bryan"
Every significant event in the Bible happened because someone said yes to God. 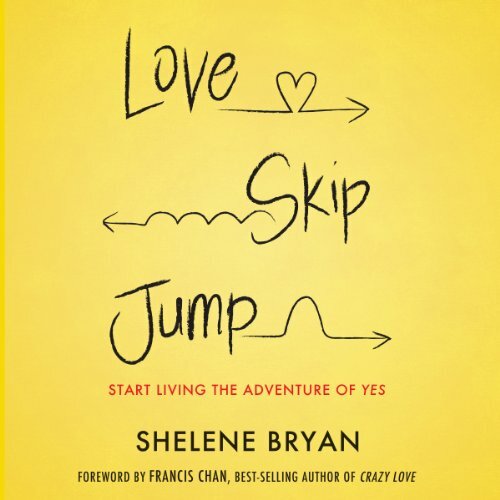 Start living the adventure of yes today! Shelene Bryan had it all - a wonderful husband, two great kids, a rewarding job, a dream home, and more. Then a friend saw the pictures on the refrigerator door of the two African kids Shelene’s family sponsors and she asked, "How do you know those kids are real?" That question changed Shelene’s life forever. Why do my most profound moments of faith vanish so quickly? What would your life be like if you could harness the rush of faith that appears in the most desperate moments? What if you could live your entire life with the kind of split-second, imminent-disaster faith that crying out to God brings? 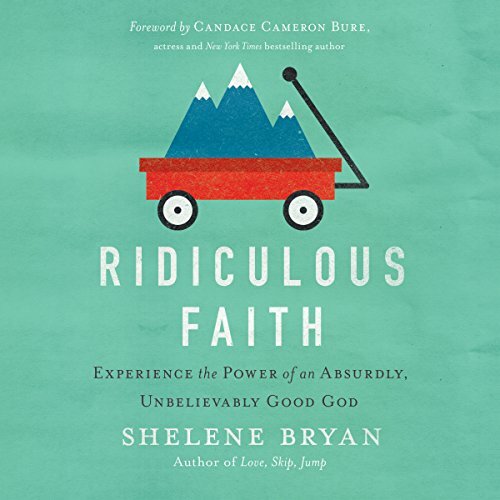 What if you could live a life of ridiculous faith? True faith is vital to a vibrant Christian life. Without it, it is impossible to please God.